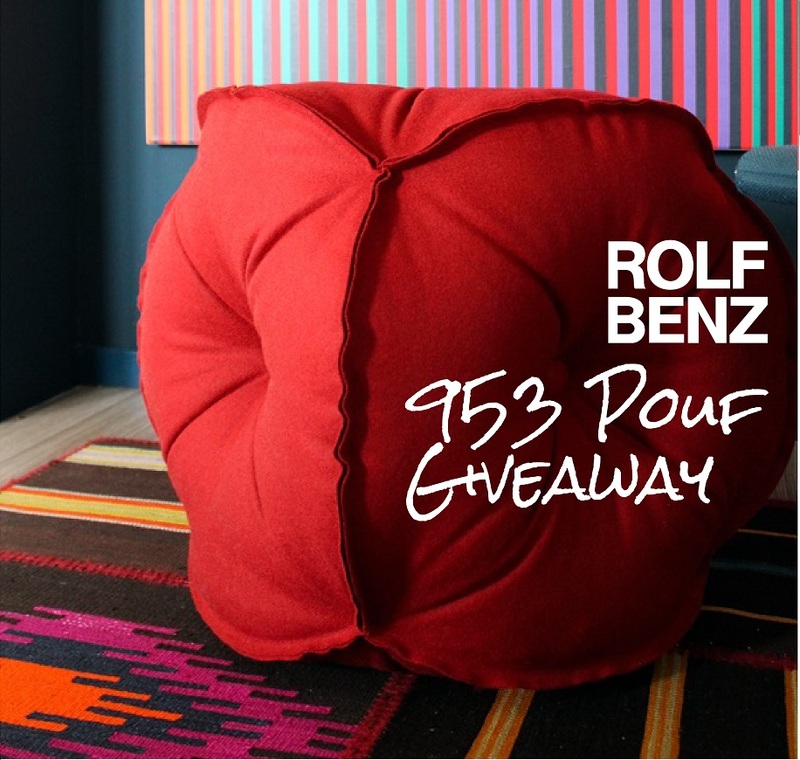 We love the look of the Rolf Benz 953 Pouf so much so that we are giving one away in Dark Red! HOW ARE YOU ELIGIBLE TO WIN? 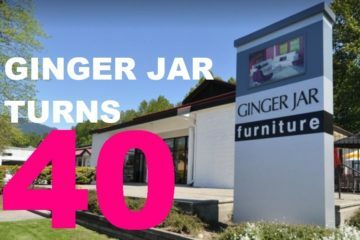 Play along on Facebook and Instagram for multiple entries. No cash value. No substitutes. 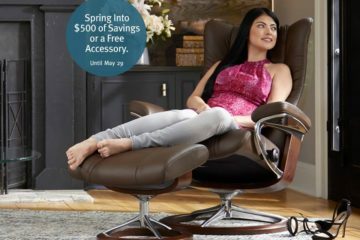 Contest ends February 28 and is only open to all residents of B.C., Canada. Good luck! 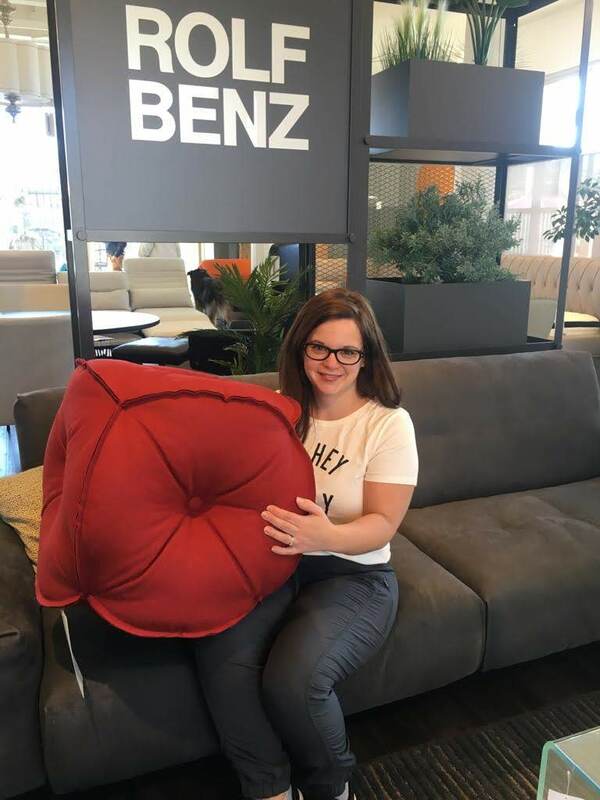 Congratulation to Tarrah, the winner of the Rolf Benz 953 Pouf Giveaway! And thank you to all those that entered.